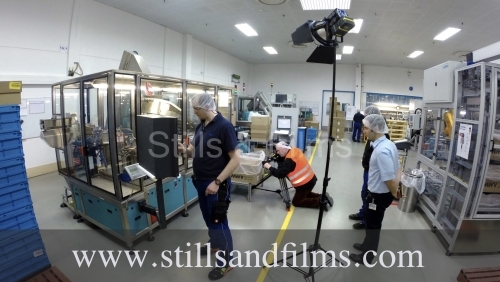 Our Frankfurt camera crew on a corporate shoot at Festool in Stuttgart. Our Frankfurt camera crew on a corporate shoot at Westrock in Hemer. Our Frankfurt camera crew on a corporate shoot at Westrock.